Our takeaway menu takes influence from a number of Far Eastern and South East Asian cuisines including Thai, Chinese, Korean, Indonesian, Malaysian and Japanese. 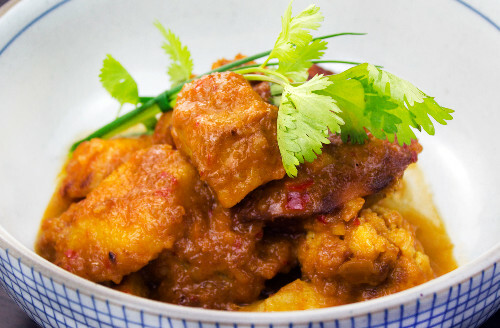 North London pan Asian restaurant and takeaway group Tootoomoo always use high-quality ingredients with all food cooked from fresh and made-to-order. You can be sure that'll always enjoy an authentic pan Asian experience with Tootoomoo. 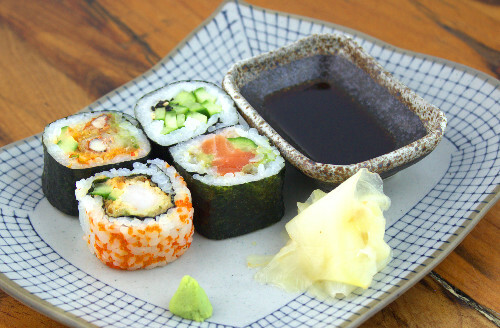 Order a takeaway delivery direct to Hoxton and create your perfect pan Asian fusion! 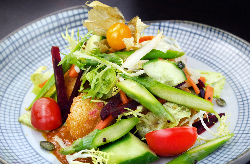 Our menu features a range of options suitable for those with dietary requirements, including nut-free, vegetarian, vegan and gluten-free diets - meaning that everyone can enjoy the delicious taste of Tootoomoo! Our customers regard Tootoomoo as being among the very best takeaways in London for Vietnamese, Thai, Chinese, Malaysian and Japanese cuisine. So why not try Tootoomoo for yourself? 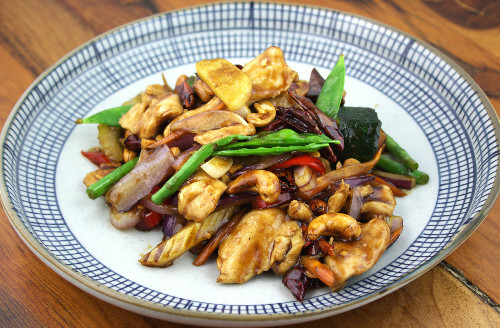 Order a delicious pan Asian takeaway direct to Hoxton. If you're looking for a unique dine-in experience, you can book a table at either our Crouch End or Whetstone restaurants, which offer unique menus exclusive to their locations. A fixed price menu is available Tuesday to Friday between 5pm to 6:30pm, where you can also enjoy 2 for 1 on all cocktails from 5-7pm. Please note that our Islington and Highgate branches are takeaway only. If your area is not listed above, you can find your nearest Tootoomoo takeaway branch here. Tootoomoo Islington is the nearest takeaway outlet to Hoxton. It is situated on St Paul's Road. The takeaway is well served by local bus services (19, 4, 236, 277, N19, 30, 43, 393, 271 & N41) and is a 2 minute walk from Highbury & Islington train station (served by London Overground, Victoria Line and National Rail). Vegetarian and vegan options available!